From Mongolia, rhubarb appeared in France in the nineteenth century. This hardy plant needs deep, moist soil and moderate temperatures to thrive. It was used in Asia for these medicinal properties. 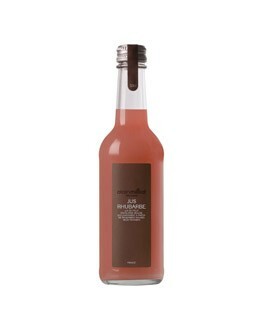 For the manufacture of rhubarb juice, the rod is only used, collected in August / September to offer less acidic taste and more flavored rhubarb juice. 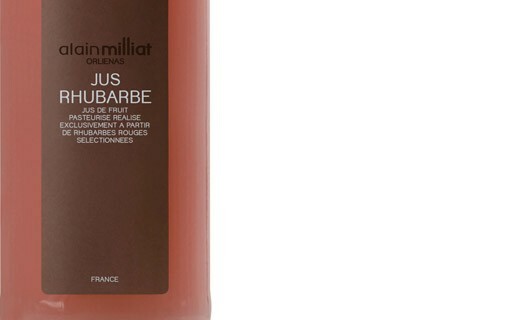 Alain Milliat juices are made in a traditional way over the next seasons and crops. The flavors are in perpetual renewal. Red rhubarb juice 93%, sugar.